It's a situation too many Android users are intimately familiar with. You get a shiny new phone, and you love it. Then the days turn to weeks, the weeks to months, and suddenly a new version of your phone is released. Oh sure, at first you think it will be fine. The new phone is faster and thinner, but you like your smartphone. Then the updates dry up like a puddle in the unforgiving desert sun, and your phone slides slowly into complete obsolescence. Droid X users, Motorola and Verizon haven't forgotten about you; not completely, at least. You may not be getting Ice Cream Sandwich (officially, anyway), but Big Red is pushing one hell of a bug-fix update (we spotted it last week) to your device right now. Prevents lockups or resets after the Over the Air (OTA) update. Owners of Motorola's Droid X should be expecting an OTA update "soon," which will bring the device's build up to version 4.5.621.MB810. 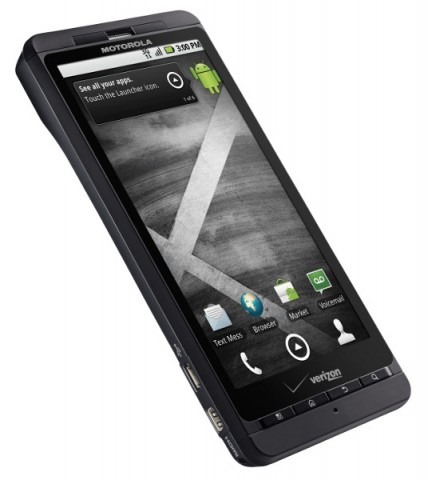 Despite the fact that Verizon's announcement page says "Droid X2" in the title, the update will in fact bring its bevy of enhancements to the original Droid X. Among these are improvements to the OTA process itself, browser security (a la Google's 2.3.6 security patch), and various stability and bug fixes. This week has definitely been the week of the Droid X - after about a year of being on the market, the magic of the "2nd init" hack allowed for the first ever unofficial build of CyanogenMod 7 on this popular U.S. device. Only days after the momentous announcement, the Droid X CyanogenMod, led by the great cvpcs, is now part of the official CM source tree and served nightly from the CM mirror network. 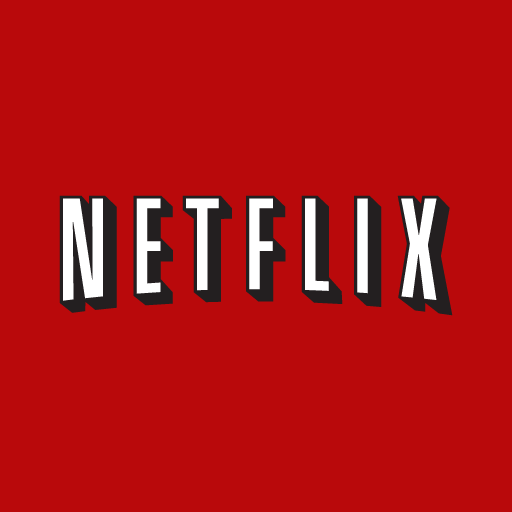 Gingerbread-using DROID X owners, your handsets are excluded from the elite ranks of Netflix-compatible devices no more; a recent update to the official Netflix application added support for your 2.3-running phones. Unfortunately, the DROID X is the only Gingerbread handset (with the exception of the Nexus phones) currently compatible with the movie rental service - my EVO 4G, which received its official 2.3 update a few weeks ago, still can't access the app. Even though it's only been two days since cvpcs first unveiled CyanogenMod 7 running on the Droid X, it seems that he has already worked out enough of the kinks to release the first beta/RC version to the masses. The flashing process is a bit more complex compared to other phone/ROM combos, but well worth the added trouble if you ask me. Everything you're seeing here today would have been impossible without the "2nd init" hack, which cvpcs explains in detail here. Ladies and gentlemen, it appears that cvpcs has achieved the impossible: he's thrown together (but not yet publicized) a build of CyanogenMod 7 that works on the Motorola DROID X! Naturally, since no one but cvpcs has the firmware yet, there are still a few kinks that need to be ironed out before the ROM goes public - for example, GPS, 3G, Bluetooth, and the camera/camcorder have not been proven to work just yet, and audio (including phone calls, speakers, the microphone, etc.) definitely isn't functional at the moment. Horrific battery life on Android phones is nothing new, and neither is the mind-blowing shattering frailty of said handsets. We've seen - and reviewed - solutions to both of these issues, but for those who want a convenient, all-in-one product, nothing beats XPAL's "PowerSkins." Available for a variety of devices, PowerSkins are, in a sentence, silicone cases with built-in batteries from which your phone can sip juice once its internal supply has run dry. In typical speedy fashion, the official Gingerbread update for the Motorola Droid X has already been rooted and mirrored for mass consumption. Two versions are available, as is usual for releases of this nature: odexed and deodexed. The instructions aren't exactly simple, and you have to know what ROM and version you're currently running in order to properly update (then again, chances are that if you're rooted and ROMed in the first place, you probably already know those details).